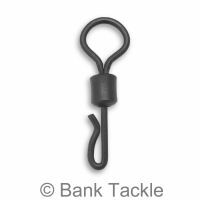 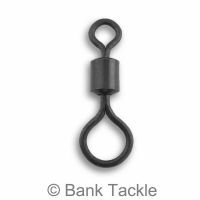 Naked Chod Systems are the ultimate in concealed rigs. 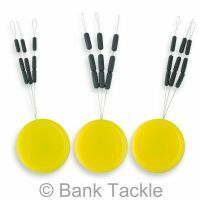 Suitable for use on mono and braid. 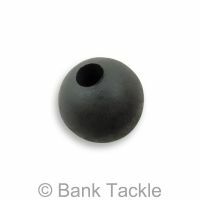 Being made from Tungsten they are very heavy and sink like a stone and keep your rig firmly in place. 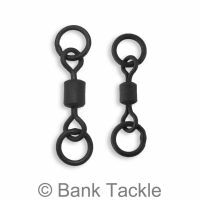 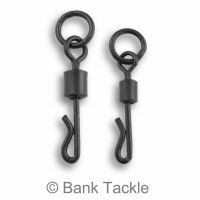 In the event of a break off these will, with slight pressure, come of the line and not present any danger to fish.